Here is Corner Three’s NBA TSP (Team Strength Prediction) ranking for 2018-2019. 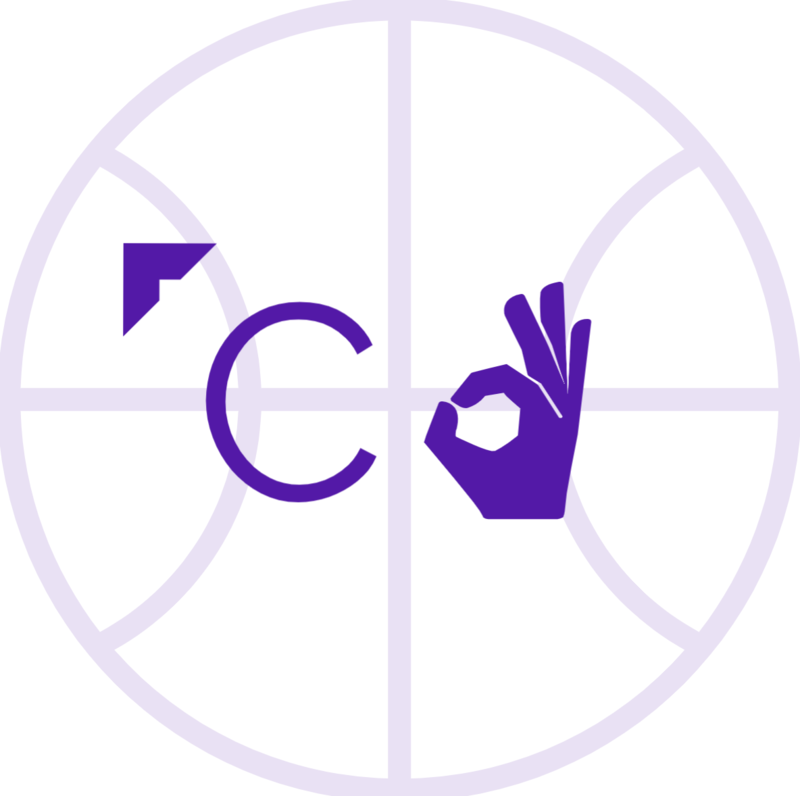 The first of its kind, it takes into account key offensive and defensive indicators that correlate strongly to points scored and points prevented, as well as individual player quality, then creates a strength prediction normalized to a projected number of wins, all based on years of data. Last updated 4/11/2019.